When you stay at the all inclusive Memories Splash Punta Cana Resort and Spa, you will receive first-class service, and an array of upscale amenities. 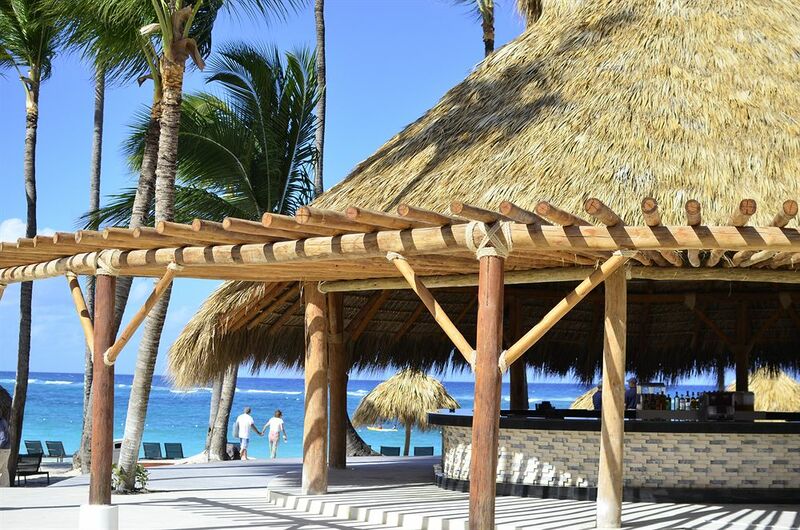 If you are looking for the perfect Punta Cana all inclusive vacation, this resort packs a lot of punch, with a wide range of activities, luxurious services, and lively entertainment. Whether you are staying at the resort for a family vacation or your honeymoon, Memories Punta Cana has included all the little details that ensure your stay is comfortable and memorable. Upgrade to the Diamond Club® program, and you will have access to a VIP lounge with special snacks, premium drinks and business centre services, dedicated butler service, unlimited dining with no reservations, and more! 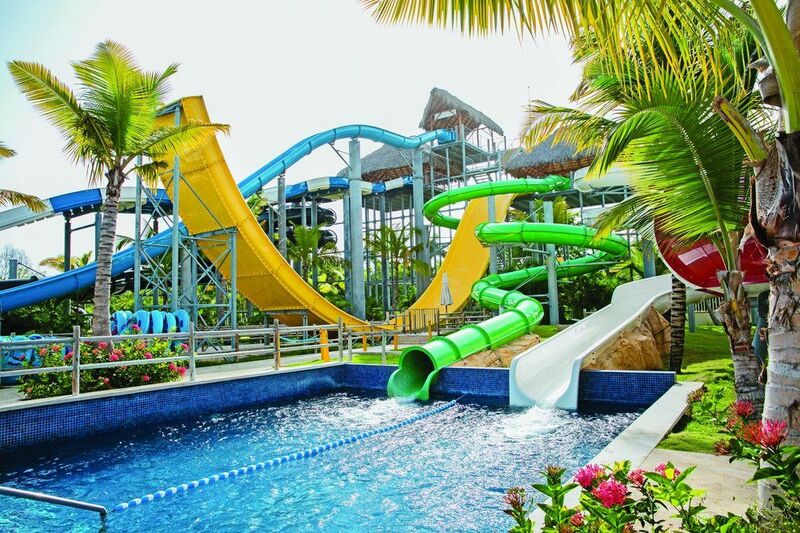 An engaging and exciting schedule of "fun in the sun" activities, and colourful nightly entertainment are sure to make Memories Punta Cana all inclusive resort your top choice for the ultimate vacation escape to the Caribbean. Guests staying at Memories Punta Cana experience a world of adventures from the day they step foot onto this luxurious resort, and the moment they sink their feet into the silky-smooth white sands of Bavaro Beach accessible via a short 5-minute ride on the hotel's in-property train with exciting stops at our water park and pools. With an exclusive Diamond Club® service, luxury accommodations, top entertainers, modern facilities, first-class gastronomic experiences, unlimited international beverages, and a warm, friendly staff, this resort will not only capture your heart, but it will even turn you and your loved ones into return guests. 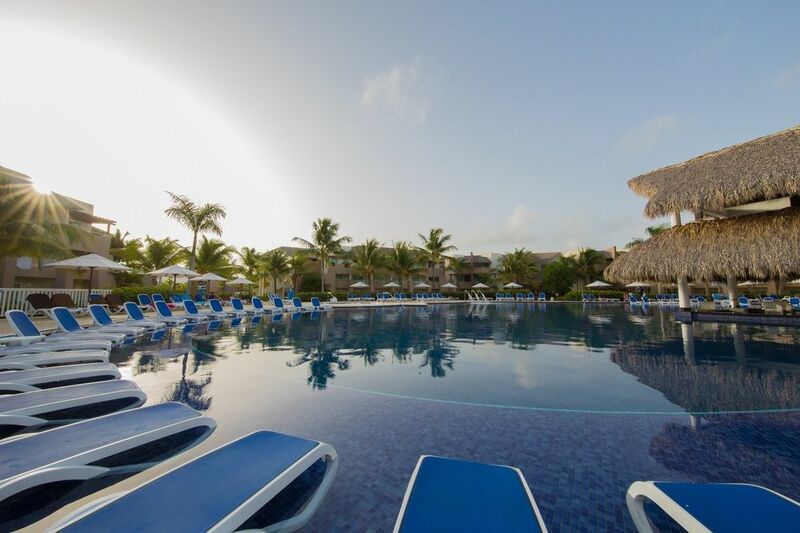 For the most affordable Punta Cana all inclusive packages and Dominican Republic all inclusive vacations, choose Memories Splash Punta Cana Resort and Spa, and splash into the vacation of a lifetime.